Celebrate Entertainment has one of the largest AV Hire hire facilities in Sydney, with over 300 items available for hire for your wedding or celebration. Sound is, probably, the most important ingredients for successful events and parties. 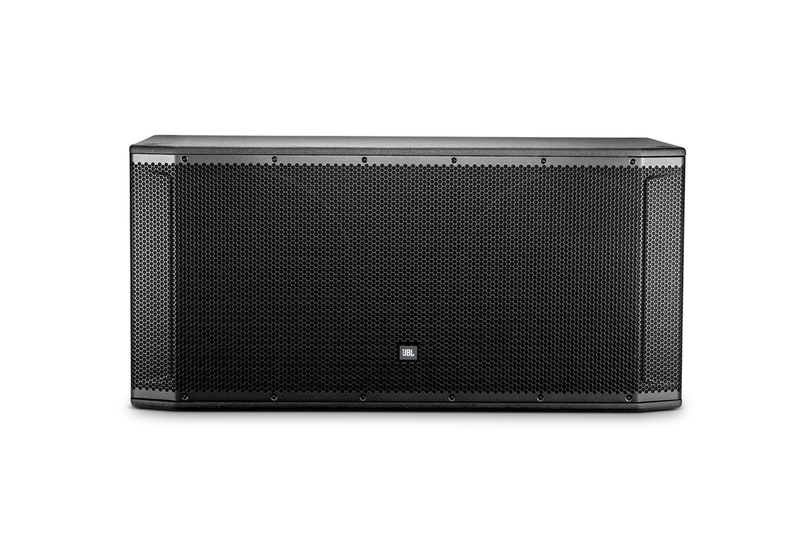 Great sound energises any gathering with the rhythm and the beat, to get the guests up on their feet and dancing. We have the ideal AV hire package for your particular venue. Every room, or space, is unique and requires a set up to suit. Our sound guys and gals can assist you in creating professional level PA mixes for your wedding reception or function. 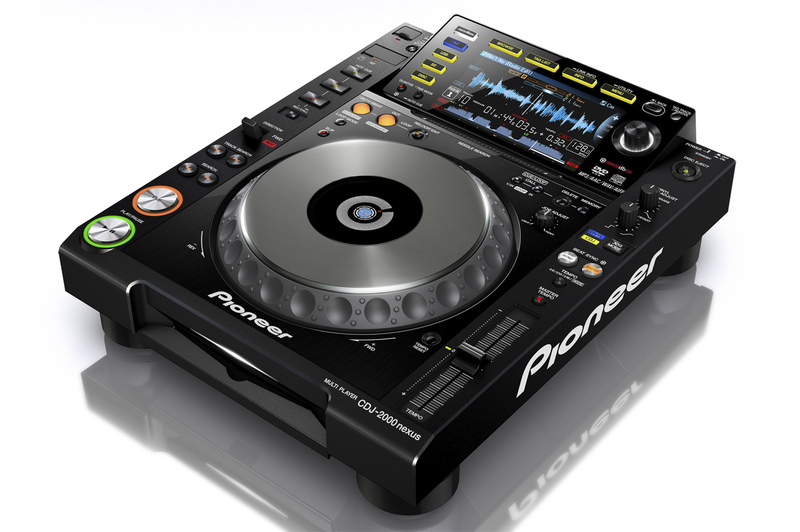 Choose from a range of Party Packs, all equipped with state of the art audio equipment. 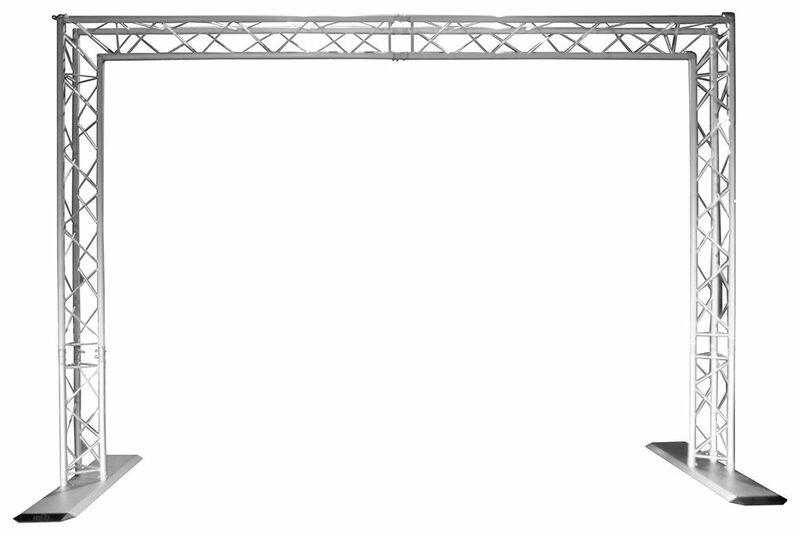 We can, also, assist with staging and lighting, and have a selection of amazing lights, with rigging, to choose from. You can create the coolest dance and performance spaces with our professional AV hire equipment. 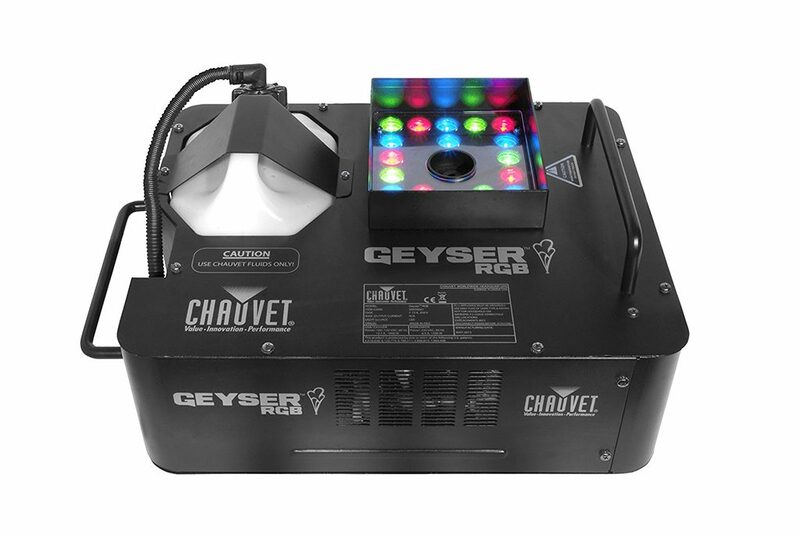 There are so many different lighting effects available, which will have your party guests twisting the night away. Gyrating is so much more fun when the LED lights are on you. Pixel mapping and moving heads are just some the cool effects you can create. LED strip lighting will produce the special ambience you want for your reception. Celebrate Entertainment can, also, help you with live entertainment options at your wedding. Celebrate Entertainment can supply technicians to set up your equipment and bump it out. 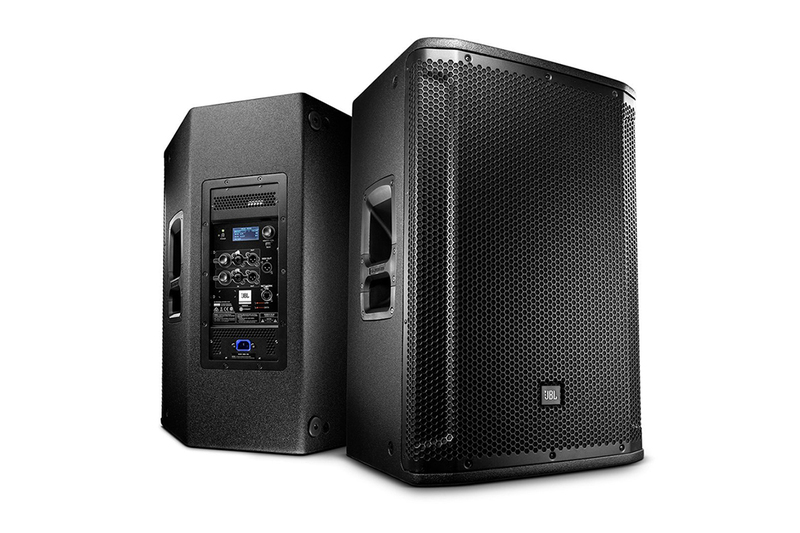 We have professional sound technicians available to monitor your wedding and reception from beginning to end. We have specialist wedding DJs, live artists, and AV techs, all ready to make your special day and night a fantastic affair. We can help you set the stage for the special event. We can colour your party with amazing light shows and video effects. There is so much creative stuff we can do to take your wedding to that rarefied level. Make your reception the party to remember! 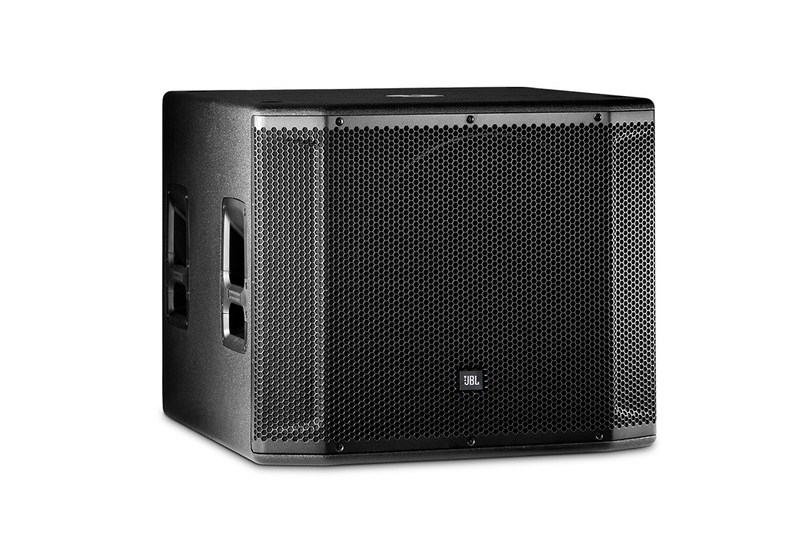 2 x JBL SRX815 P Single Speakers / 2 x Heavy Duty Speaker Stands / 2 x Heavy Duty Speaker Bags + Power Cables. Please note these speakers are heavy and require two people to lift. 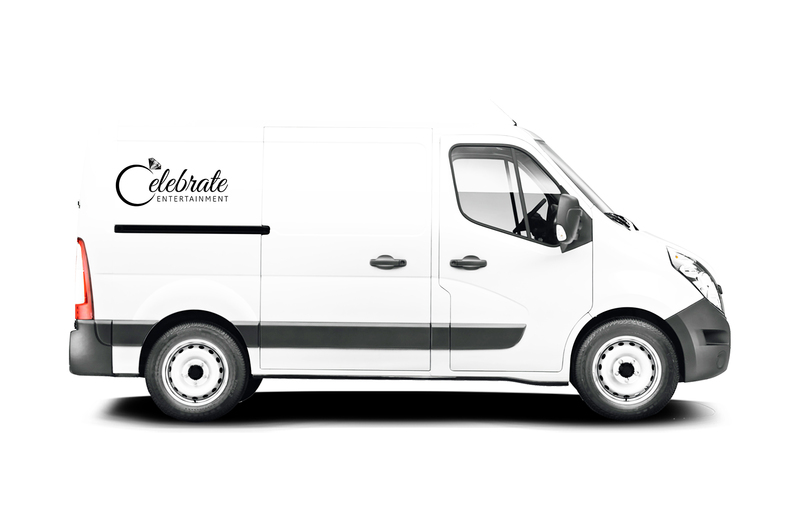 Delivery and set up can be organised at a additional charge. 1 x JBL SRX818P Single Subwoofer / 1 x Heavy Duty Subwoofer Bag + Power Cables. Please note this subwoofer is heavy and requires two people to lift. Delivery and set up can be organised at a additional charge. 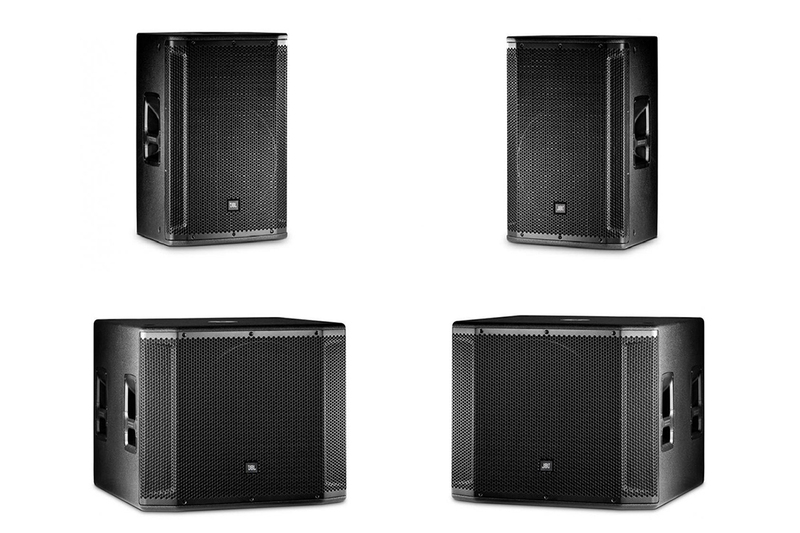 2 x Heavy Duty Speaker Stands / 2 x Heavy Duty Speaker Bags / 2 x Heavy Duty Subwoofer Bags + Power Cables. 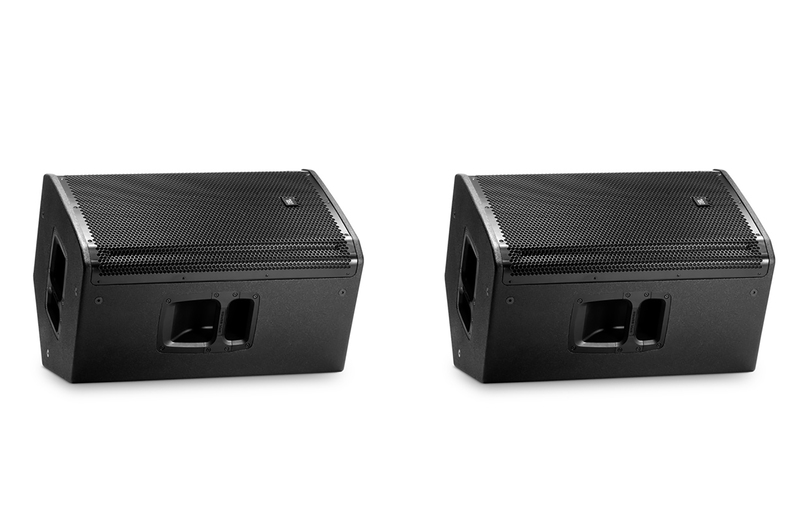 Please note these speakers and subs are heavy and require two people to lift. Delivery and set up can be organised at a additional charge. 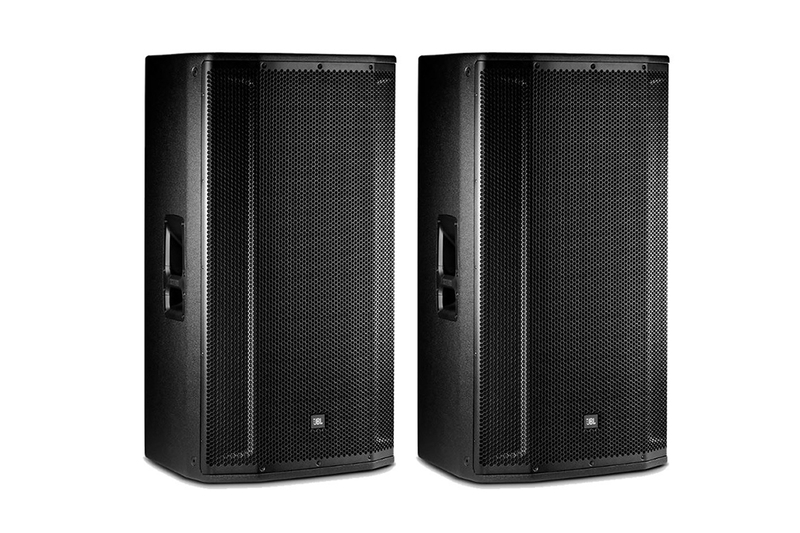 2 x JBL SRX835P Single Speakers / 2 x Heavy Duty Speaker Stands / 2 x Heavy Duty Speaker Bags + Power Cables. 1 x JBL SRX828SP Single Subwoofer / 1 x Heavy Duty Subwoofer Bag + Power Cables. Please note this subwoofer is heavy and require two people to lift. Delivery and set up can be organised at a additional charge. DJ Equipment / Microphone Hire / Speaker Hire / Lighting Hire – We have it all. Need something Specific ? We can source it. We have smoke machines and dry ice devices for hire, which can transport your party guests to another realm. Get that magical atmosphere and sound cranked up to stimulate your guests to unheard of heights. The customised light show, and DJ, can spin them right, right round. Don’t forget the mirror ball, of course. 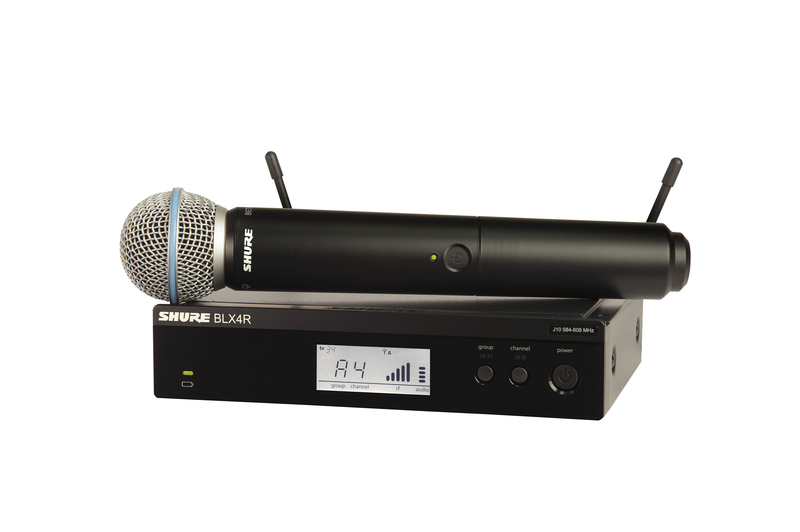 We have microphones, suitable for every occasion, for hire. 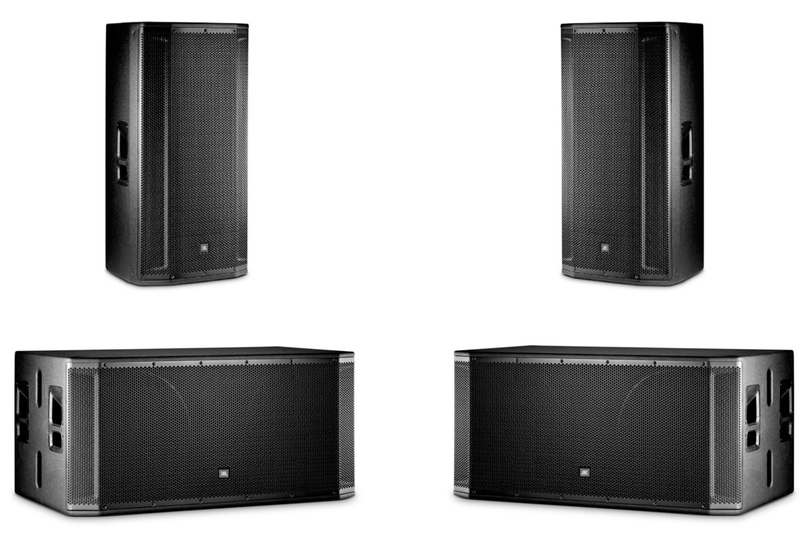 Subwoofers and speaker stands, all the cabling, DJ gear, and more for hire. We deliver and pick-up your AV equipment in Sydney. Celebrate Entertainment offers insurance on all equipment hired out, for your added peace of mind. Our service is designed to take the hassle and hard work out of your wedding planning and implementation. We look after all sorts of weddings, no matter what size, and big or small, we look after them all. High quality AV equipment for hire in Sydney, with the professional support of technicians if required. Your wedding will soar to unknown heights, with our ‘on the ground’ backing. Talk to one of our helpful and friendly consultants today about your coming nuptials and wedding party. We have a range of comprehensive AV Party Packs to suit most budgets. 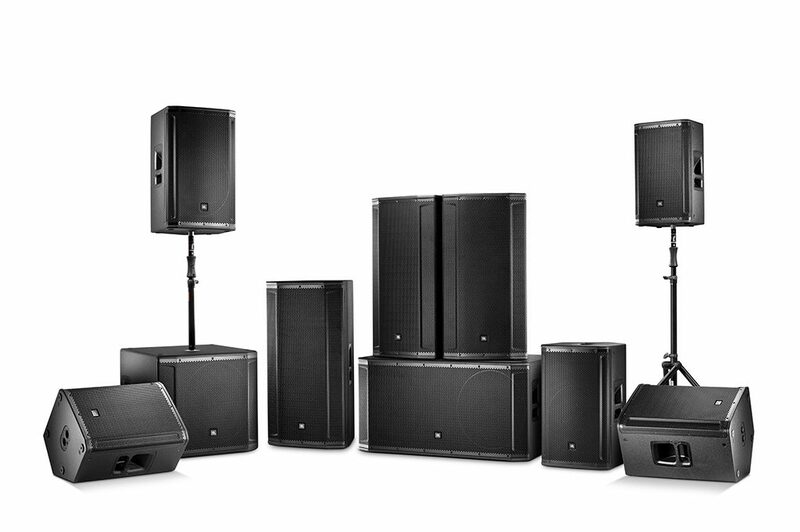 Check out the size and capacity of your venue and let us help you match it to the right PA and sound equipment. 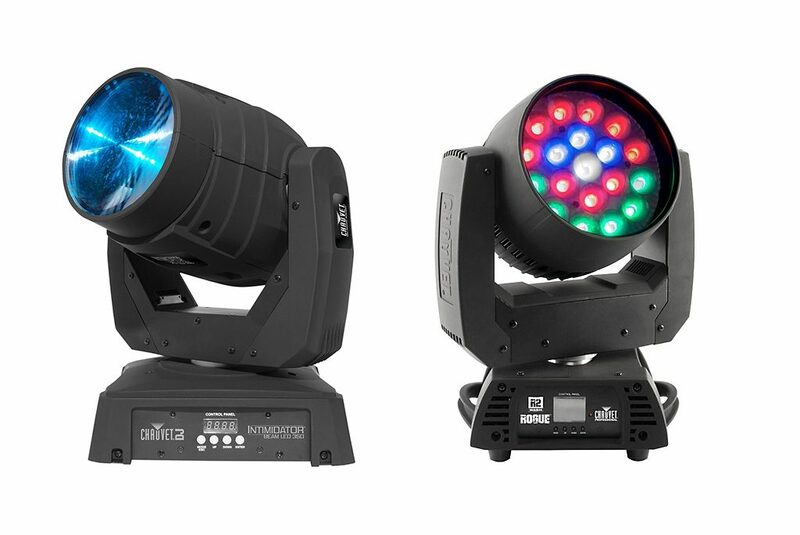 Don’t forget we have staging and lighting equipment to make your special event something out of the ordinary. We deliver, we set up, we can twiddle those knobs, we can DJ your reception, we can pack up and take it all away when you are finished. Celebrate Entertainment is the complete wedding entertainment hire company in Sydney. We want a custom Lighting Show – Can you help ? Wanting to add that little bit extra to your event or function ? Why not let us get one of our Lighting specialists create a custom lighting show for your special day. We want to create large Flower Towers in our Function Space. We have a range of truss pieces and adaptors that we are able to adapt to make the perfect flower tower. Why not turn something small into amazing. How long does the smoke stay around for ? Is it harmful ? We have a range of organic and non toxic fluids that we use for our smoke machines and hazer machines. We also clear out the fluid and clean after each use. Can i pick up my hire order ? Do you have a technician that can set up and operate the equipment.